Not many people in my younger generation like Rice Pudding. I love it! Cold, hot, warm, with jam, cinnamon! I love it! HI you a very good article/post i read it and its very nice and interesting keep going on posting these kind of articles and i will be waiting to read them. Do you know Rice to Riches, the NYC rice pudding restaurant? 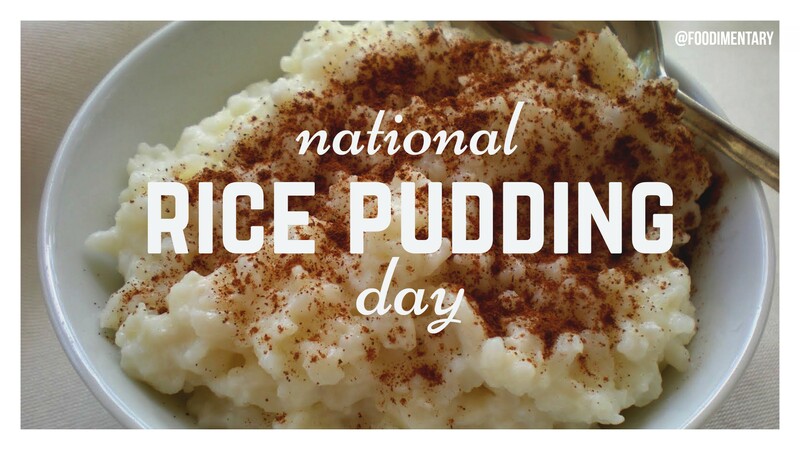 Rice pudding day! Oh my heavens, I love the stuff.